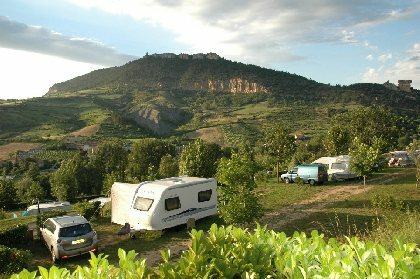 Stay in our calm camping, you will never forget it! 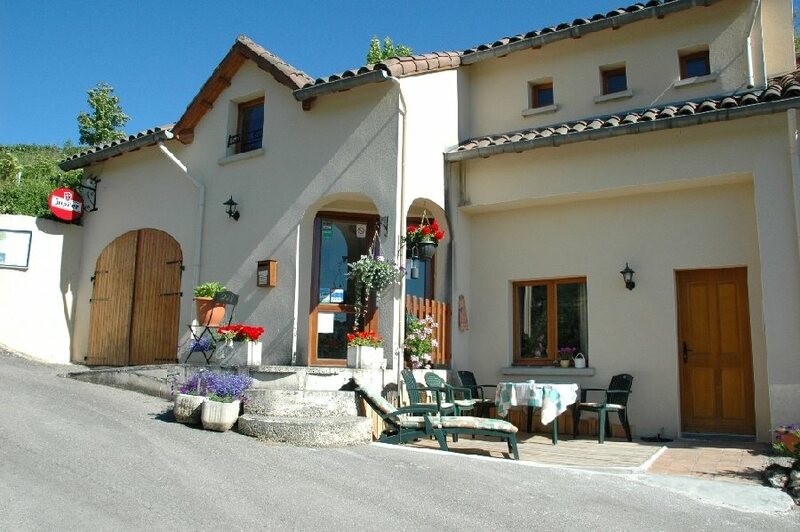 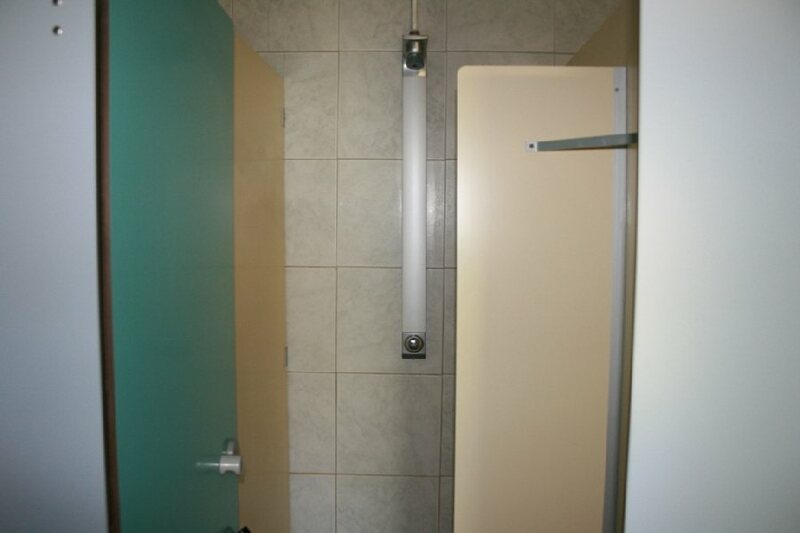 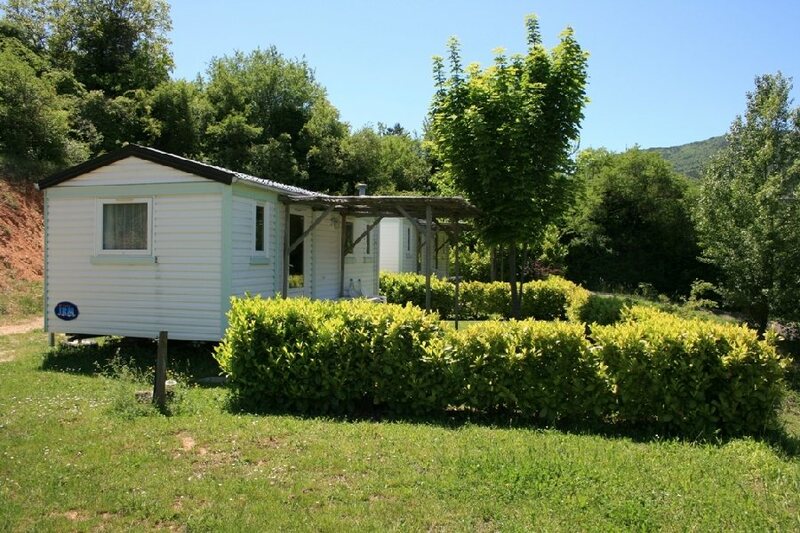 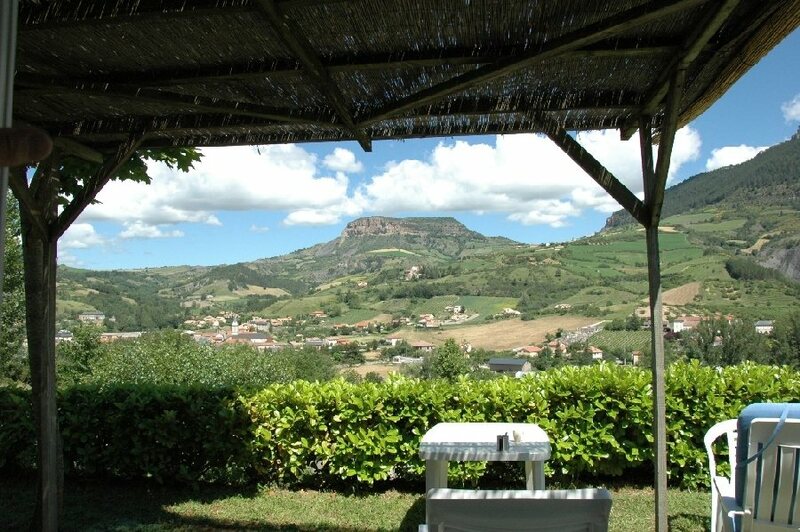 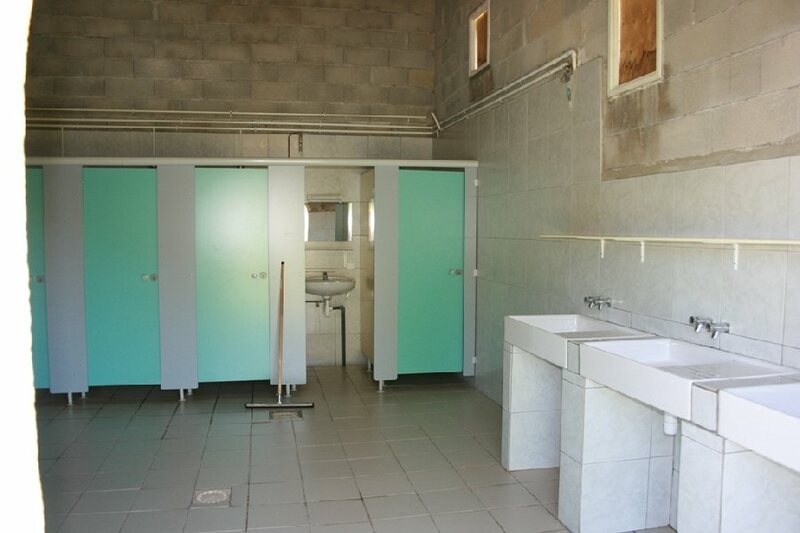 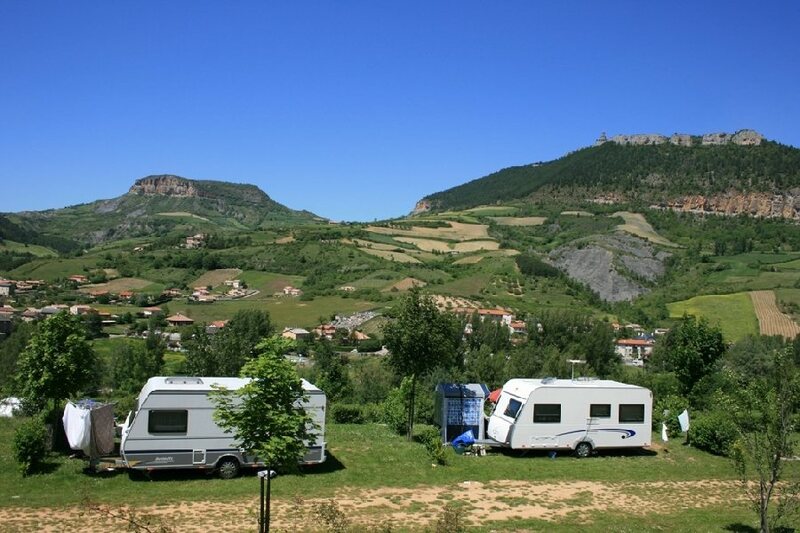 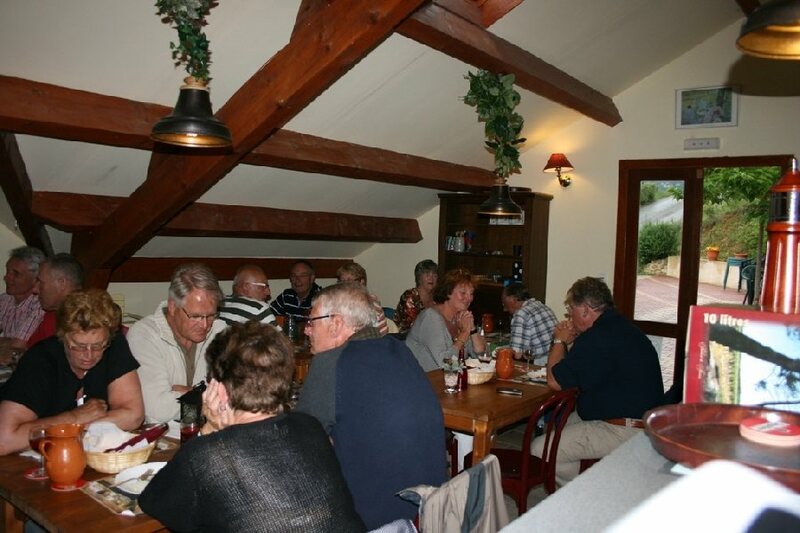 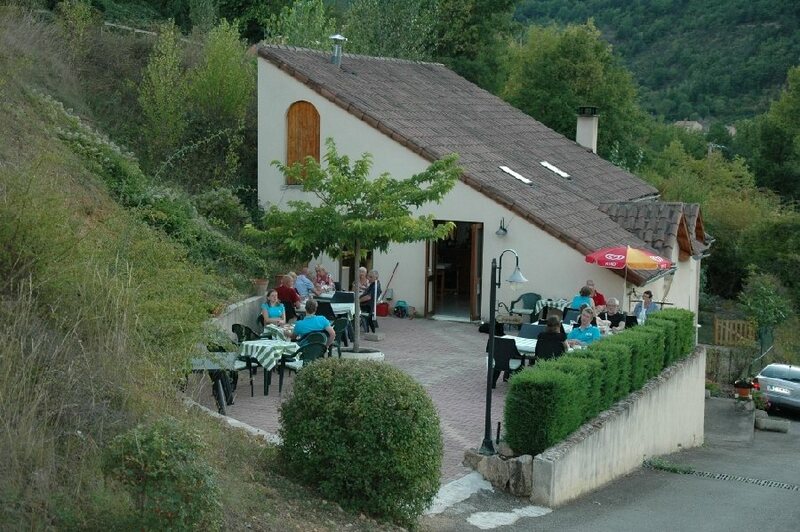 The Camping Les Papillons is ideally located between Millau, the Grands Causses and the three Gorges. 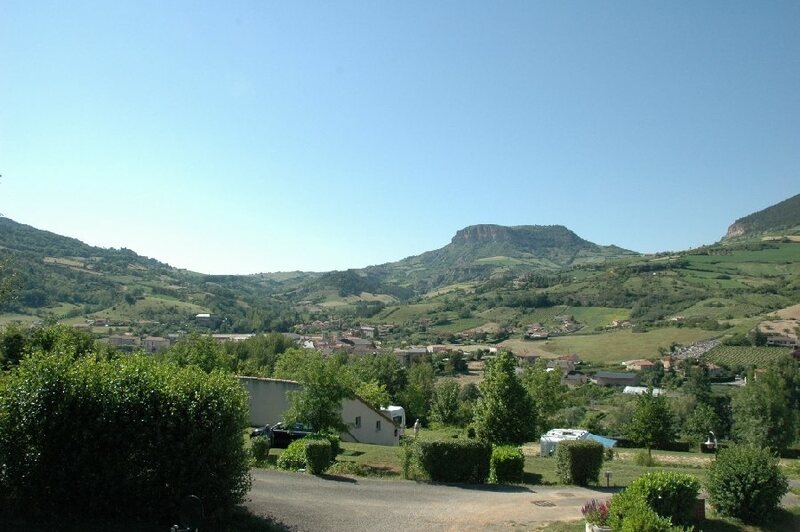 Our plus: a splendid view on the Tarn Valley.